Shop the latest Patiala Salwar Kameez online at BigBindi. We offer exclusive range of Patiala Salwar suits for women at best price. Enhance your charm with Indian ethnic apparel that is sure to provide you an appealing appearance. Available in wide variety of shades, cuts and styles, Patiala salwar kameez are one of the most breathtaking attires and is the perfect choice to rock every special occasion. At BigBindi, we brings the ravishing pieces to make you look stunning. We have designed these suits from the leading designers which ensure that the salwar kameez made are highly radiant with a sober yet classy touch. Do you want to look elegant in a desi dress than what could be better than vibrant and gorgeous Punjabi suits? The Punjabi suit suit is the traditional dress of the women of Punjab but nowadays it is worn all over India. 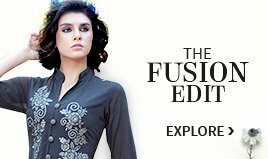 The dress can be categorized in three parts the kameez which is the shirt that is worn on the top, the loose salwar and a beautiful vibrant dupatta which is wrapped around the neck. The modern Punjabi suit is now modified to give the Indian women a modern look. Traditionally the Punjabi kameez is paired with the plated salwar which is famously known as the “Pattianwalee salwar”. This Punjabi suit is originated from the northern region of Punjab. The paintball is stitched with various plates which give a voluminous look to the salwar. This traditional salwar is normally paired with short tunic or kameez. Grab the vibrant looking Pattianwalee salwar at BigBindi online at any season. BigBindi offers you a wide and varied collection of Punjabi Suits. Grab the beautiful and fine Kashida, aari Work, Mughal Jamawar, Tilla Work. Modern India believes that Punjabi suit is the most beautiful and comfortable attire to be worn during ceremonial occasions and during the day to day work. The embellishment, embroidery and the stonework that is done on the suit enhances the ethnic beauty of the Indian Women. The beautiful motifs and patterned Punjabi suits are grabbing the eyes of the modern Indian women due to its elegance and comfort. Pamper yourself with handpicked designer punjabi suits at BigBindi. 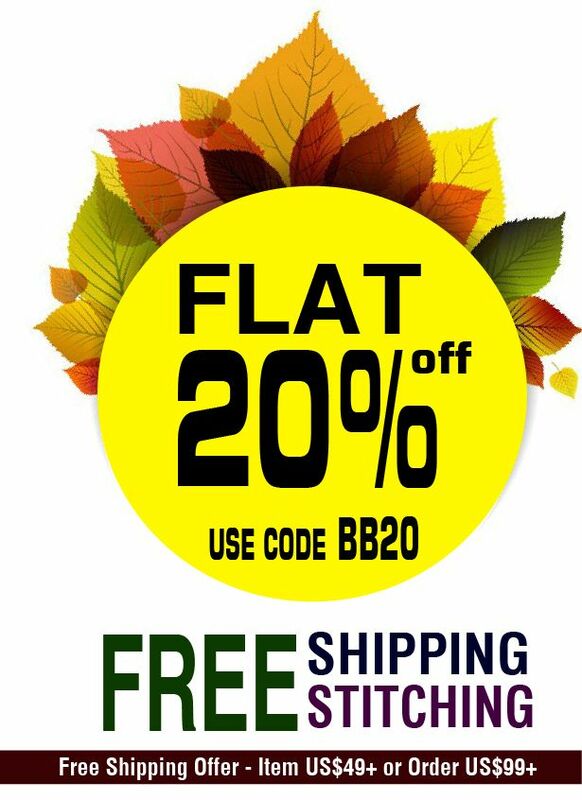 This online store offers beautiful Zari Prints and patches with a modern touch.